In ultrarunning culture, lost toenails are considered badges of honor, sleep-deprived hallucinations are almost expected, and 26.2 miles (the distance of a marathon) is just a warm-up. For many people, the idea of running 30, 50, or 100 miles seems practically preposterous—yet there are tens of thousands of people who finish races of those distances each year. And, as it turns out, the Evergreen State is home to some of the best of ultramarathons courses in the country. Whether you’re a seasoned ultrarunner looking for your next race, a trail runner with lofty aspirations who is looking for a concrete goal, or someone who simply wants to gawk at the impossibility of what other people put themselves through, these brutal footraces and those who run them are awesome, in the literal sense of the word. Here, six of the most epic ultramarathons in Washington each year. This 60K (37-mile) race is no ordinary ultra. It’s a feat of skyrunning, otherwise known as mountain running: an extreme sport that involves sprinting up and down peaks that began in the early 1990s in the Alps. Skyrunners not only contend with long distances, but also steep climbs and the thin air found at high elevations. Held in early August each year (except, unfortunately, in 2014 and 2015, when it was canceled due to wildfires), the Angel’s Staircase starts at the Foggy Dew Campground in the Wenatchee National Forest within the Methow Valley, at an elevation of 2,100 feet. Once the starting horn blares, runners immediately start ascending to the top of the “staircase,” where they reach a rocky ridge at an elevation of 8,000 feet. But that’s not all: Runners jaunt up and down, garnering a cumulative elevation gain of 10,000 feet. 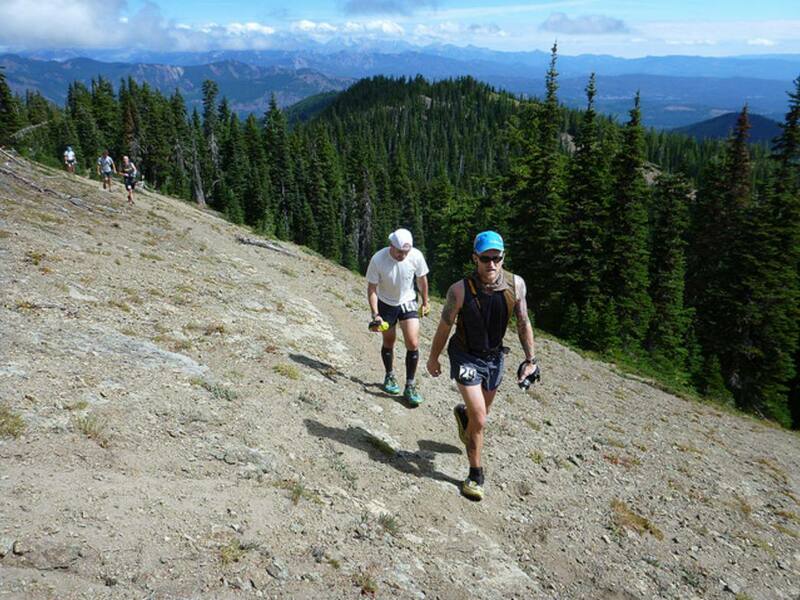 This race isn’t for newbies—runners must qualify by competing in at least two other mountain races of 50K or longer. As if 60K aren’t enough, the Lumberjack Endurance Run , held in mid-April, certainly provides ample miles to run anyone to exhaustion. The course is a 12.5-mile loop that winds through the forests near Port Gamble, on the Olympic Peninsula , which runners loop around again (and again, and again): They can do four loops for the 50-miler, five loops for the 100K (about 62 miles), or eight loops for the 100-miler. 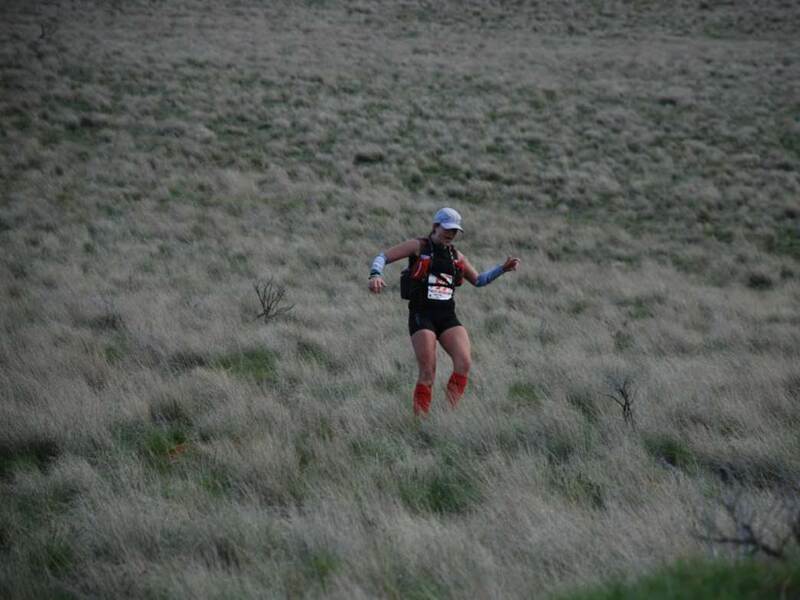 While the elevation change is considered “less severe” among ultrarunners, the course makes up for its relative flatness with obstacles like mud and tree roots. There is a 30-hour time limit; many runners are still putting one foot in front of the other throughout the night. Participants have options to test themselves against a 15K, 50K, 50-mile, or 100-mile course in this epic race through the Columbia River Basin in southeast Washington. 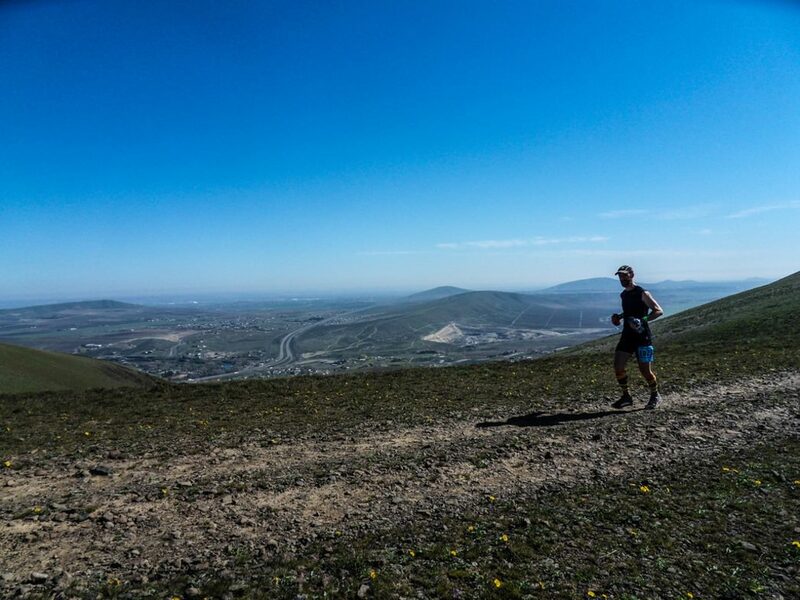 The Badger Mountain Challenge , held each March, takes place on trails that are covered in sharp volcanic rock, and it climbs up and shoot down two super steep peaks—Candy Mountain and Red Mountain—making for a total of 14,000 feet elevation gain in the 100-miler. While compared to other ultras, the Badger Mountain Challenge is known for having a well-marked course, but past participants note that some bushwhacking is likely still involved—and people still end up getting lost each year. Every August, dozens of runners pack behind the starting line for an event of a lifetime: the Cascade Crest 100 . This race is a 100-mile loop that begins and ends in Easton, traveling clockwise through the central Cascades on some of the most scenic trails in the entire state, including 30 miles on the famous Pacific Crest Trail (which just so happens to be some of the most grueling trails in the state, too). The course goes up steep hill climbs, through heinous sections of bushwhacking, and even through the 2.5-mile long Snoqualmie tunnel. With no aid stations, pacers, or course flagging, the Plain 100 is the race for ultrarunners who are radically self-reliant. “Water comes from steams, so bring your filter,” the race website says. “You receive nothing from anyone.” Limited to 75 runners, the race requires runners to go up and down trails and service roads in the Lake Wenatchee, Entiat, and Chelan national forests, with both a 100K and 100-mile option. In other words, as one past participant put it, at Plain "nothing is promised to you except a damn tough course." A 100-mile footrace might already sound crazy—but some ultrarunners want an even bigger challenge. The Bigfoot 200 , a 203.8-mile race every August, is nearly as legendary as the creature after which is named. 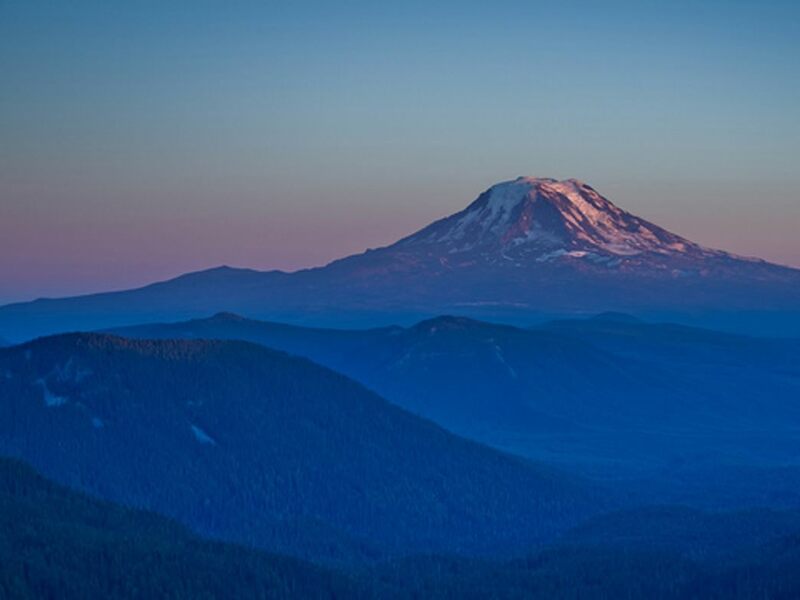 Participants have 105 hours to complete the course, which includes nearly 50,000 feet of cumulative elevation gain as it traverses the Cascade Mountains, from Mount St. Helens to Mount Adams, passing incredible views of the iconic Mount Rainier and Mount Hood along the way. As the name implies, the race is quite likely the best opportunity you'll ever have to actually see Sasquatch—or, at least, chances are high you'll get so tired that you hallucinate him.